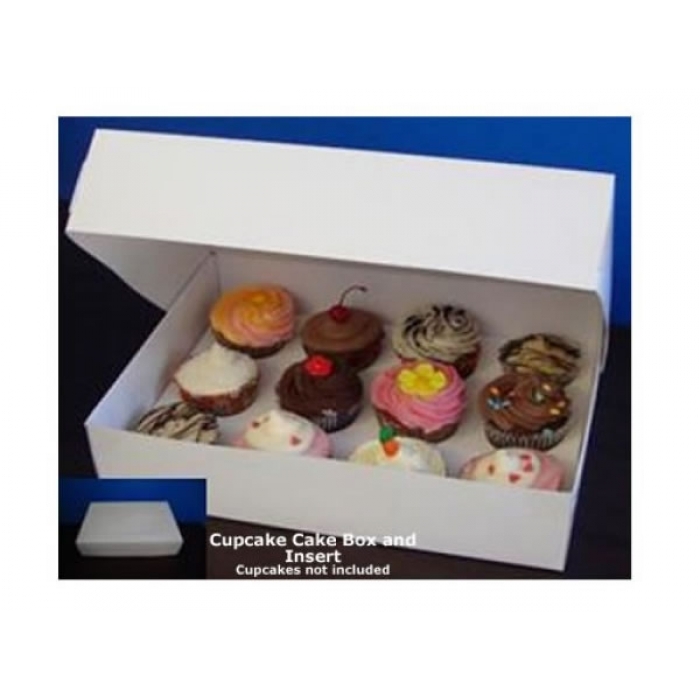 This sturdy cupcake box with window carries 12 standard sized cupcakes and the insert ensures your cupcakes arrive in great shape. Fits Standard Cupcake Cases Only. Please note we are unable to express post Boxes due to their size, only standard mail option will be offered. COOKIE CUTTER - Mini Unicorn Head 1.75"